to check out this webpage! Have less than 2 minutes for a glimpse? Try this. My bio at the end if you want to hear the me me me yadda yadda. Want to see the goods? Actors act, so let’s go! – Comedy, grief, female friendship, and a sassy Texan ghost! Or up for a laugh? 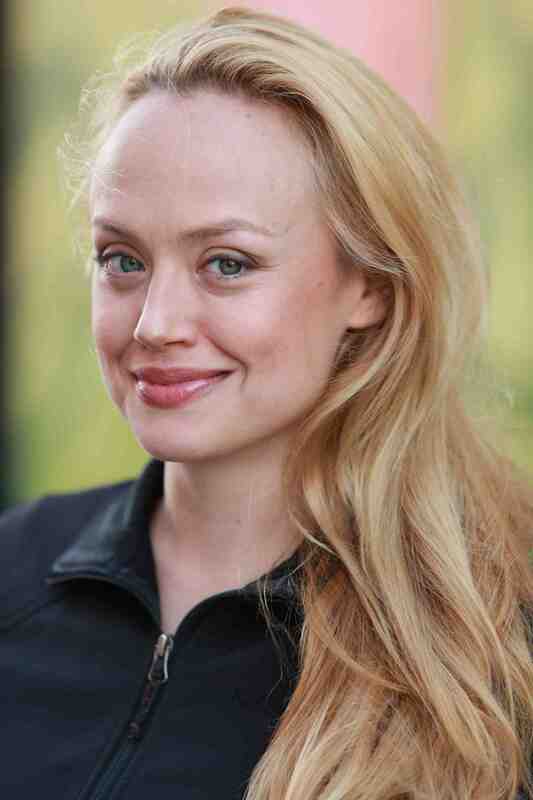 Lindsey Loon is an actor & filmmaker with a B.A from Yale University and specialized acting for camera training from NIDA, the National Institute of Dramatic Arts, Australia. She is represented by Charmaine Gilchrist in Australia and TAG talent in the USA. She founded and runs Connect Film Festival and Connect Productions. Lindsey speaks Japanese, spent more than 6 years living overseas, and focuses on acting as attempt to bridge understanding through humor and empathy. She works in film on both sides of the lens, and has worked as a magazine and headshot photographer for over a decade. She started shooting film and developing prints from the time she was 13 with her dad’s old Nikkormat camera. She worked as a magazine photographer and for clients in Texas before moving to Australia. The Connect Film Festival emerged out of Lindsey’s work on both sides of the lens. She founded Connect in Melbourne Australia and runs it in Australia and the USA, a film festival and creative hive dedicated to connect filmmakers from every department to forge creative alliances and make new work. It has Connect Screenings in 4 cities. Connect was honored with a Top 100 Best Reviewed festival ranking out of over 4,600 festivals in both 2016 and 2017 by Film Freeway. It is endorsed by Filmmaker’s Alliance and the Director List and recognized by industry organizations such as IFP Festival Forum and AFM Festival roundtable. It has been granted industry status by festivals such as Tribecca, LA Film Festival, and the Academy qualifying short film festivals Hollyshorts and LA Shorts. As filmmakers attest, Connect remains grounded in its grassroots as a filmmaker’s gathering to connect creatives: in filmmaker’s words and filmmaker’s can submit year-round. It has had 4 festivals and a total of 10 events as of April 2017. The 2017 Connect Film Festival is in Los Angeles in October, with year-round pop up “flash festivals” and Connect Screenings throughout Connect’s four locations of Melbourne Australia, Austin, Boston and Los Angeles. You can submit by clicking here. Connect Productions launched in May 2017, with the zany female buddy comedy “To Life.” It was shot in Austin Texas with 11 Connect Filmmakers from Los Angeles, Phoenix, Boston and throughout Texas, converging in Texas to join over a dozen other local filmmakers and shoot in partnership with director Diane M. Dresback’s company Mindclover Productions. All Connect Film Festival outreach is geared towards creative collaboration, support, employment and the creation of more high quality collaborative film projects. To “follow” the progress of the film for free click here to enter an email and hit the follow button. To contribute and jump into participating through financial support click here. Lindsey is LA, Texas, and Boston-based, with American citizenship and an Australian visa.